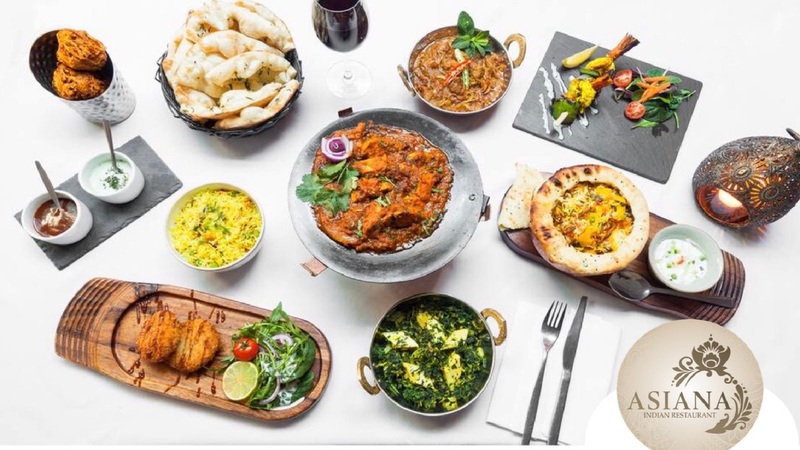 Asiana is a family-run restaurant in St Johns, Woking that has been offering friendly, professional service and delicious authentic Indian food to its valued guests since 2008. Whether you are celebrating a big event or having or relaxing evening with family and friends, they will make you feel comfortable and relaxed. 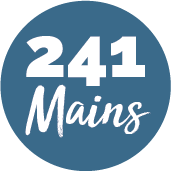 The team take pride in using the finest locally sourced ingredients to create authentic flavours from regions of India and freshly prepare to order using original cooking methods and special Indian spices from secret family recipes passed down through generations.